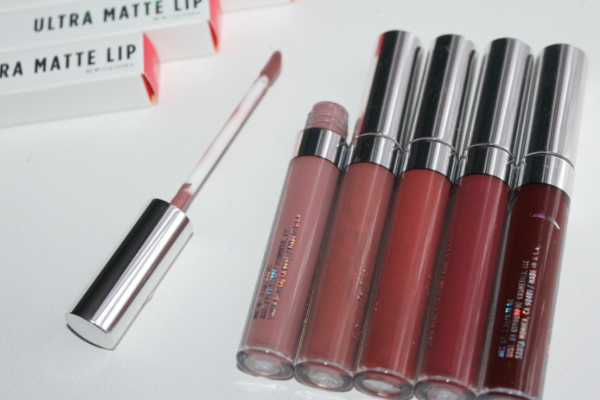 During my liquid lipstick hoarding phase, I collected a few Colourpop ones which was all over my Instagram feed (_skinfacebeauty). 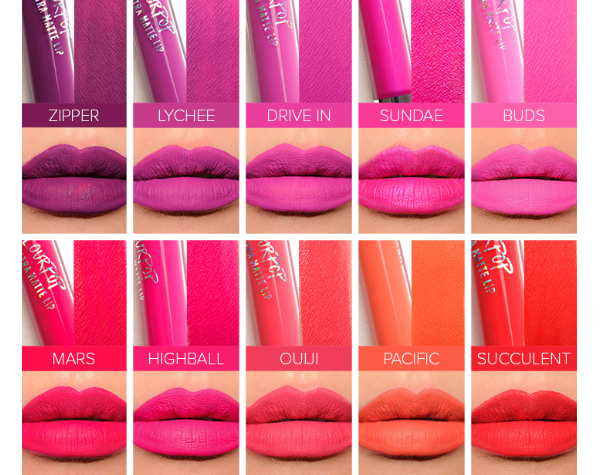 If you LOVE liquid lipsticks and have yet to try out the Colourpop ones, then I definitely recommend you get your hands on a few asap! (I have listed the place I purchased mine from at the end). 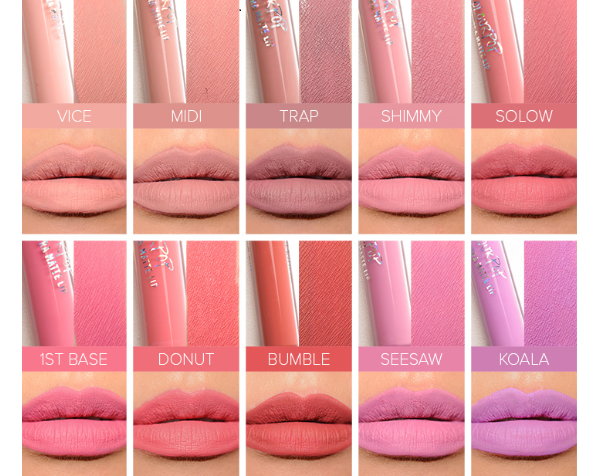 With a whooping 25 different shades in their liquid lipstick collection (plus a few extra which were newly released) Colourpop have done so well in making a shade to match every complexion out there. 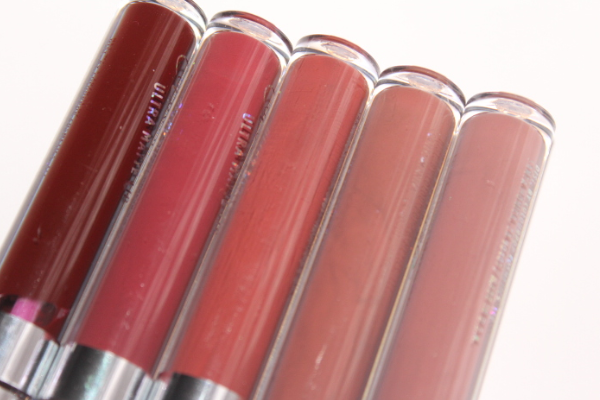 Like most liquid lipsticks, even these come in a doe-foot applicator which makes an easy application. However, I do prefer to use a lip brush for a sharp finish. "You’ll be super chic in this vampy blackened red whether you’re landing in LAX or JFK"
A gorgeous deep cherry shade, but unlike the other lipsticks, the formula of this one wasn't as good. It felt patchy on my lips and even with a lip liner it bled around my lips. "Not the douchey kind but a dusty mauve burgundy"
One of those shades which looks different against different complexions. On me it looks like a purple-y brown but on my friend it looks like a deep fuschia. Nonetheless, it is a beaut shade. "Don’t know what this means? Neither do we, but you can rock this muted plummy brown anyway!" My favourite shade out of the ones I have. "We’re like “hey what’s up hello” in this dusty greyed out beige (“greige”)"
A grey-ish pink that's usually quite hard to wear on medium-dark complexions as it can make you look washed out. 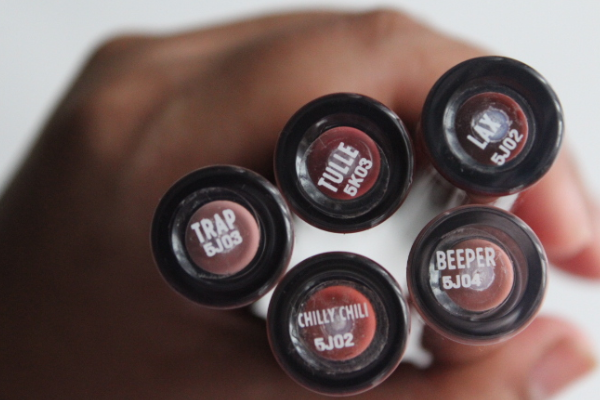 I like pairing this with a deep pink lip liner or lipstick underneath. "Call me, beep me, if you wanna reach me in this warm mid-tone taupe"
A popular brownish pink with warm undertones. I think the lighter you are in your complexion, the more pink this shade will look on you. - you can place your orders via direct message. - don't forget to quote 'SFBEAUTY' to receive ££ off!